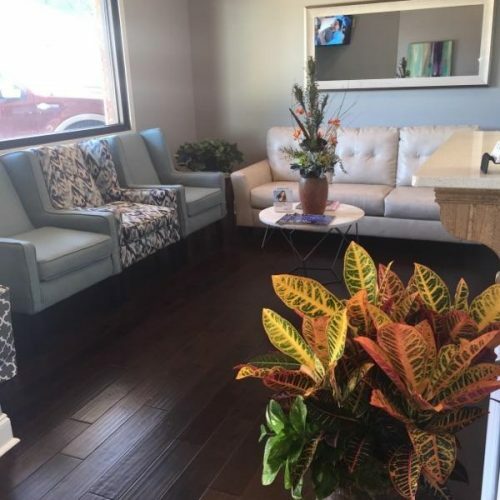 Our spacious waiting room is comfortable and quiet. 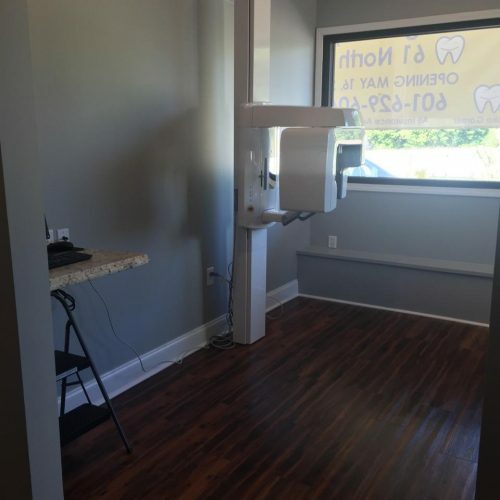 We have plenty of space, as well as a television for your convenience. 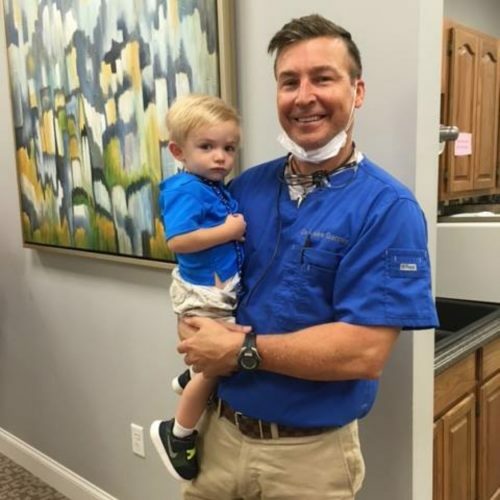 We love treating children! Our office even offers a special children's room, featuring a dino chair. 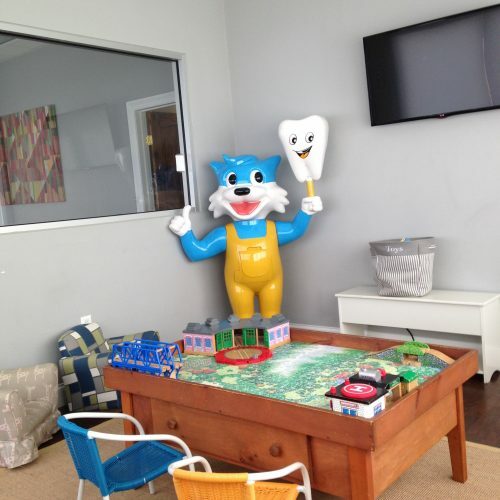 To make the dentist more enjoyable for your children, we have a play room full of toys and a tv. 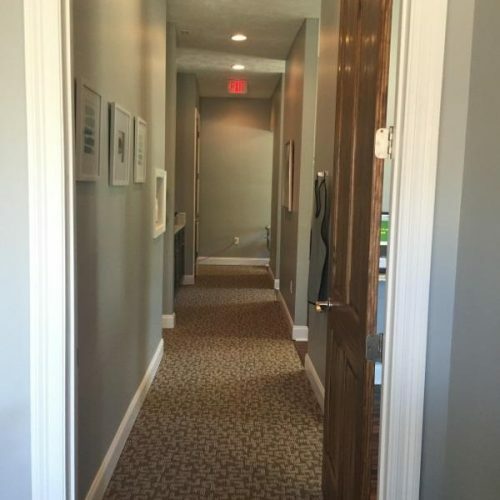 Looking for our office? 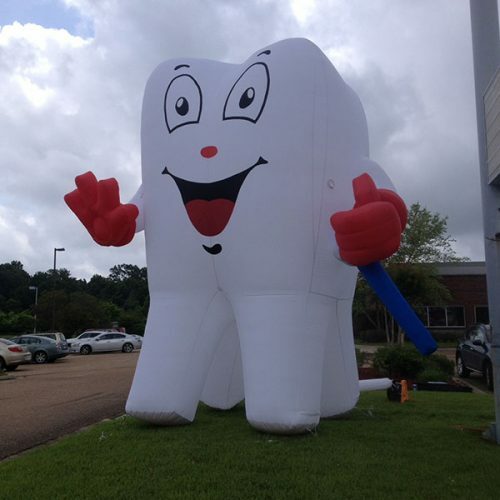 You can't miss our big tooth! 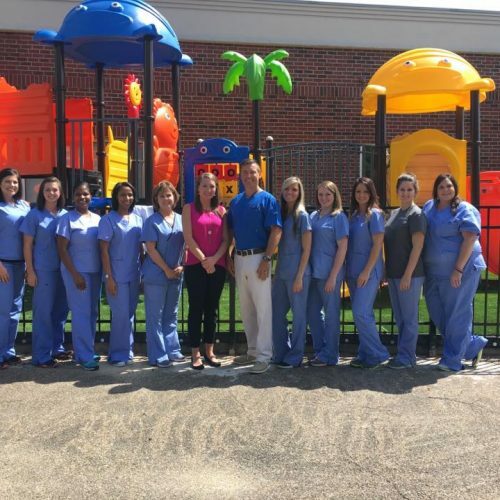 Our staff is professionally trained, and we look forward to treating your entire family. 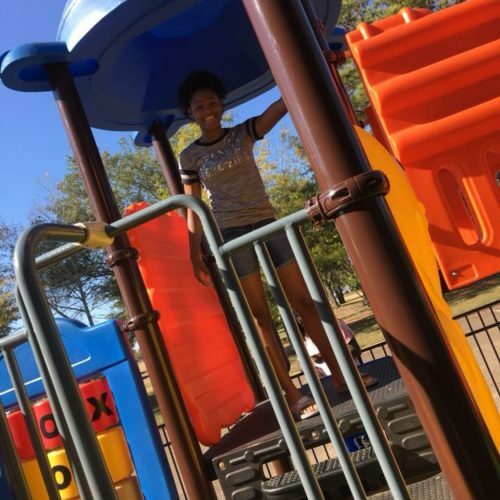 Your children can enjoy our playground while they wait! 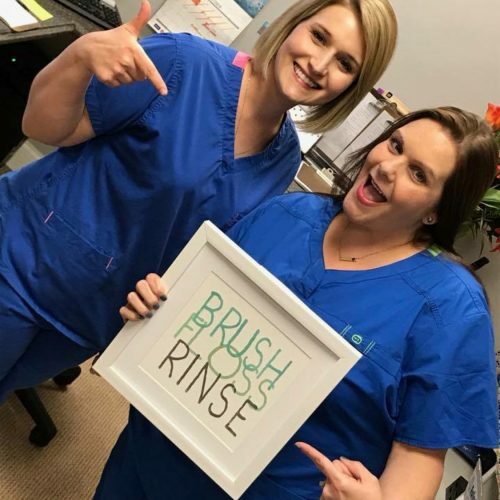 Our staff knows the importance of good oral hygiene! 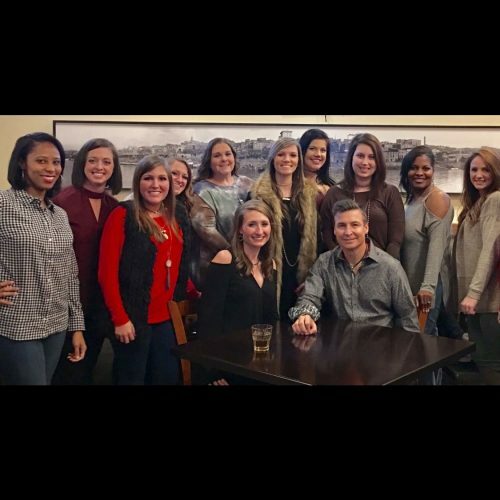 We make it fun! 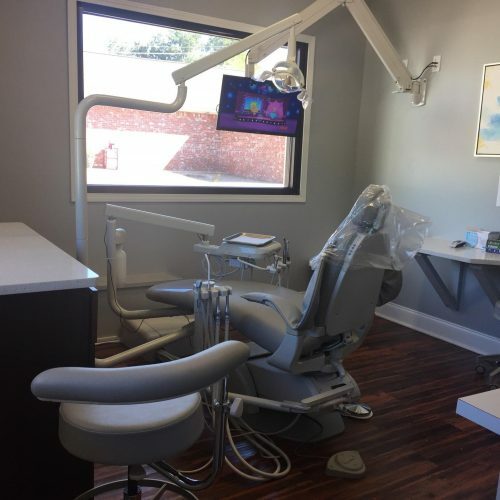 We hope that you will consider our clinic! 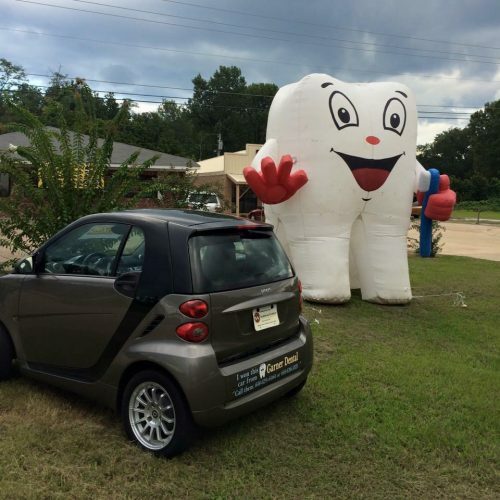 Call us today at 601-636-5321. 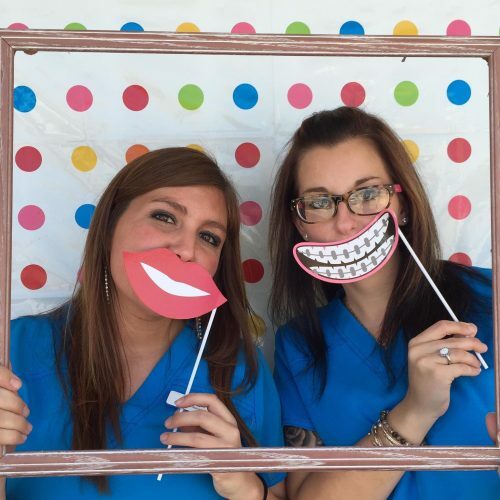 Our friendly staff makes your trip to the dentist fun! Driving along Hwy 61 North and notice the big tooth? That's our office! 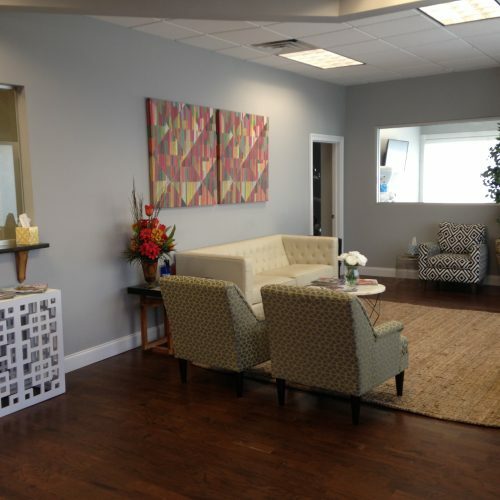 Our office features multiple operatories to be able to treat patients in a timely manner. 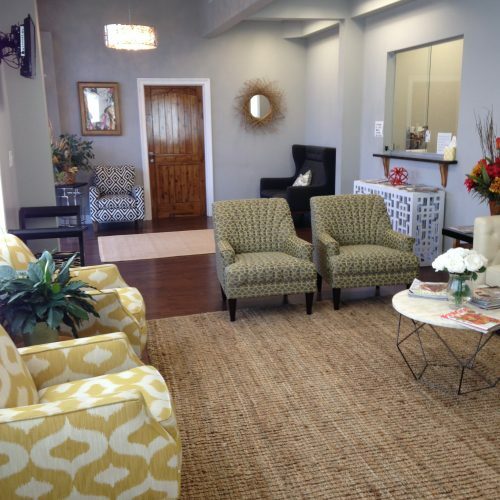 Our waiting room is calm and quiet, to help you feel more comfortable. 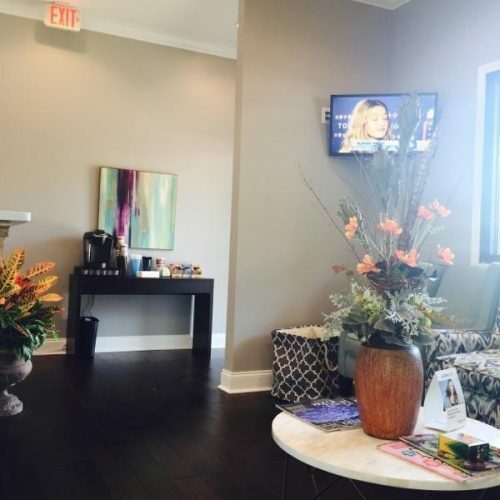 Our waiting area offers many amenities, including a television and coffee bar. 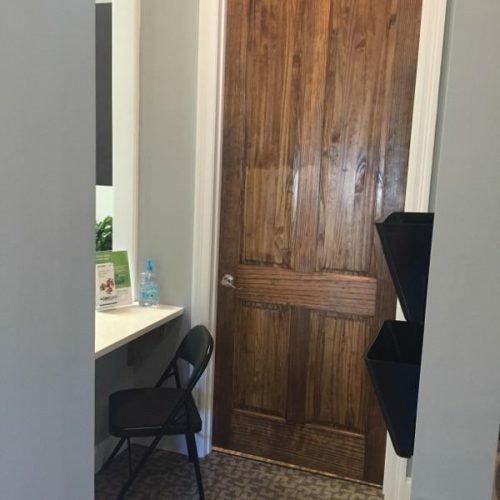 Our check out area is secluded to offer you privacy. Our modern operatories have televisions, so that you can kick back and relax! 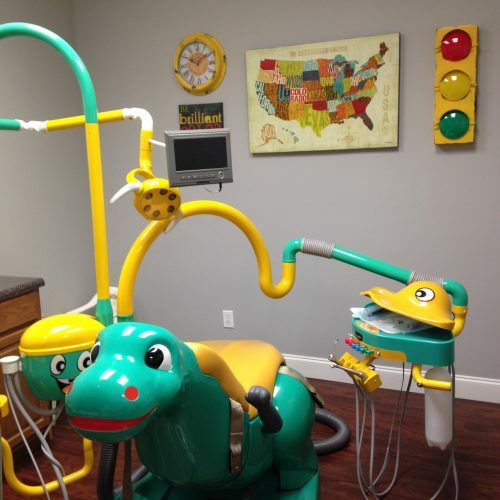 We offer our patients state of the art technology.